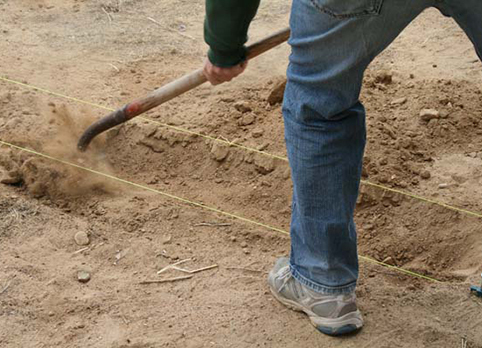 AiNS offers periodic classes and lectures in Southern California covering a variety of adobe related topics, including: Introduction to Earthen Architecture, Adobe Basics, Hornos and Earthen Ovens, Earthen Finishes, Making Adobe Bricks. See below for our upcoming classes. 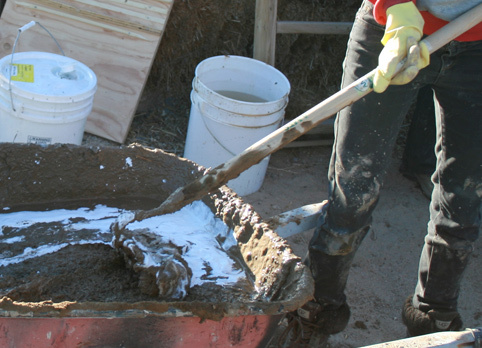 A 4-hour long hands on introduction to the basics of adobe brick making, including soil sourcing and testing, form design, curing and stabilizers. 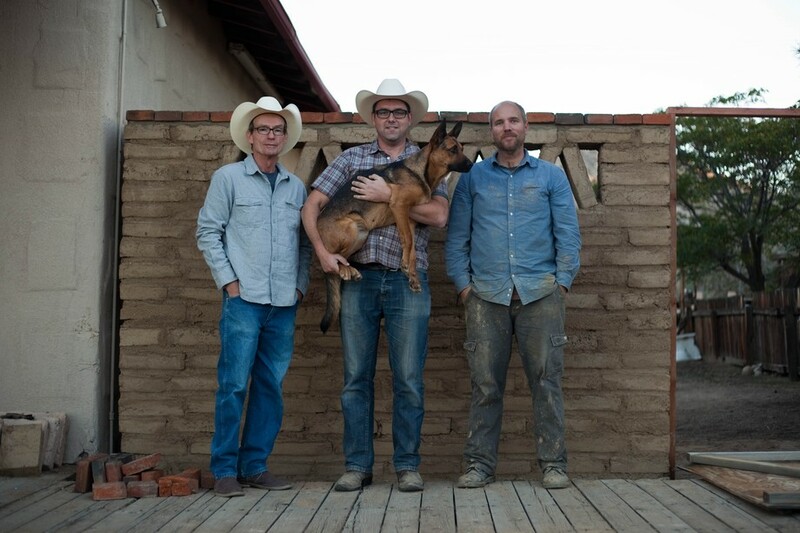 The program takes you from foundation to roof of a small adobe structure over the course of the 4-week residency. 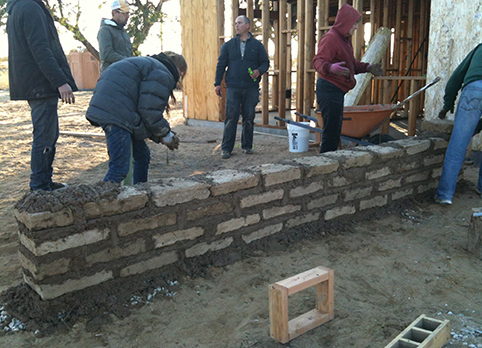 This week long class covers the fundamentals of designing and planning an adobe home. We will make our own adobe bricks and learn the basics of soil selection and testing. 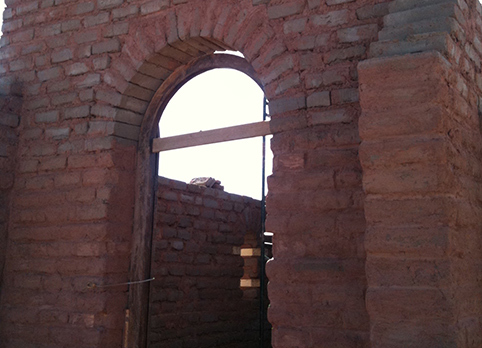 This week long course covers the fundamentals of building earthen walls using adobe bricks. We will be laying adobes onto the foundation wall course by course ending with the installation of a wood bond beam at the top. This week long course covers the fundamentals of designing and installing roofs for adobe structures. We will focus on shed and gable roofs with extended eaves. 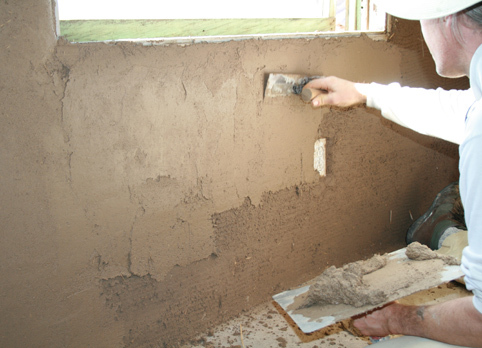 This week long course covers the fundamentals of finishing interior and exterior adobe block walls with natural plasters and paints.